Thanks to some incredible young talent, the Washington Wizards have become one of the most dangerous teams in the Eastern Conference. They feature one of the best backcourts in basketball and can compete with just about every other team in the NBA. If you’re a fan of the Wizards, you’ll be glad to know you can now cut cable and still watch Washington Wizards online all year long. For most, the best service for you will depend on what your preferences are. Thanks to the trend of cable cutting, you’ll have plenty of options and can even watch CSN Mid-Atlantic without cable, if you live in the broadcast area. Read on to learn more! The Washington Wizards games you want to watch can be viewed on Hulu’s new live service. Hulu Live offers every channel airing Wizards games, excluding NBA TV. You can watch on ABC if you live in certain markets, and ESPN3 airs the same games on the WatchESPN app if you live out of the area. You have access to games on ESPN and TNT. NBC Sports Washington is also available, but it is limited to those in the broadcast area for the Wizards. Check the service out for yourself with the free Hulu Live week-long trial! There’s more in our Hulu Live channel list. There are multiple devices you can use to stream Hulu Live. Watch the Wizards game online using mobile devices, your computer, Chromecast, and more. If you want to share a favorite moment from the Wizards season you can do so on your cloud-based DVR, which comes with every subscription to Hulu Live. You have the ability to stream on two devices at the same time, or you can upgrade to unlimited. 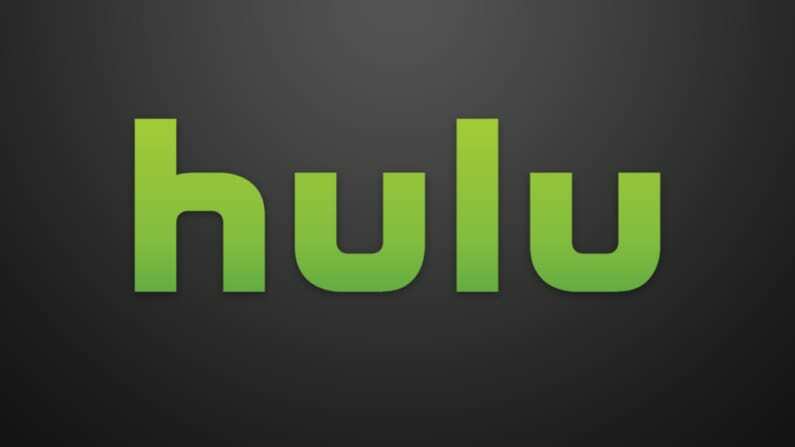 If you have any questions and want further details on the Hulu Live service, check out our review of the service! Try Hulu Live free for one-week! Hulu Live’s free trial is available and will allow you to watch Washington Wizards games streaming free. Another option to watch a Wizards game online is Sling TV. NBC Sports Washington is now available to live stream on the service, and you can watch national broadcasts like games on ESPN. Plus, you can watch any Wizards games on TNT, ESPN2, and ESPN3 (ABC simulcasts) right on Sling TV. These channels may be in different packages, so make sure to choose the one that’s right for you. You can also add the two main packages together to make a $40 package that ensures you get the most NBA games possible. If you’re not in Washington, another option to get all of the Wizards games is to add NBA League Pass. You’ll get all out-of-market games this way, which makes it a great deal if you’re not in Washington or if you follow several teams. You can stream Sling TV on Chromecast, Apple TV, Roku, mobile devices, and more. You can use Sling TV (review) as another option to watch a Washington Wizards game streaming free. There’s also a weeklong trial on the service, that’ll be great to let you give it a test run. Prior to subscribing, make sure you check the current deals on Sling TV for streaming devices, like the Roku. Stream on Roku, Apple TV, mobile devices, Fire TV, Chromecast, etc. If you want to watch the Washington Wizards, you need to check out fuboTV. If you don’t like a lot of sports beyond basketball, this is probably not the service you want to get. The vast majority of the 70+ channels are sports oriented in some way. Some of those channels include TNT, NBA TV, and even NBC Sports Washington if you live in the broadcast area for the Wizards. You won’t get ESPN or ABC, but there are plenty of other sports channels if you like other international, national, and local sports. fuboTV is going to cost you $45 a month, but you can get a $5 discount for your first month when you order now. If you aren’t sure if you will like the service, you can try it out for free for one week. Schedule your trial when the Wizards play, and you can watch the Wizards game online for free. Stream on all the popular streaming devices including Roku, Apple TV, and mobile devices. 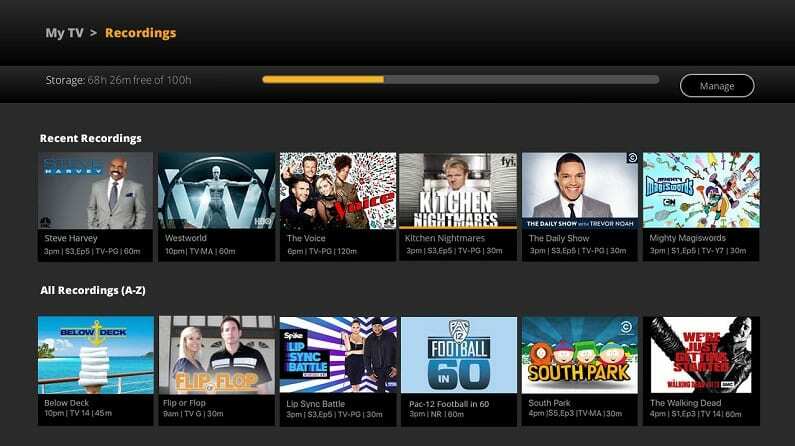 Your fuboTV service comes with a cloud-based DVR with plenty of storage. 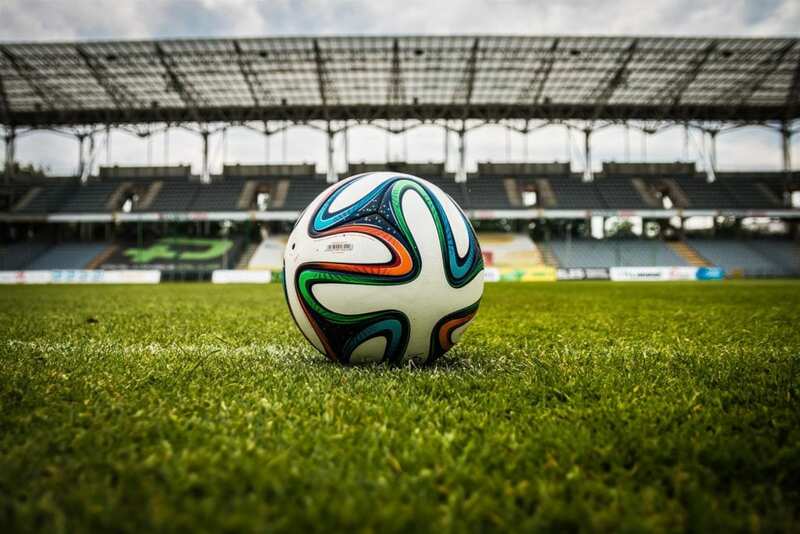 Find out more about the service in our fuboTV review we’ve written for you! 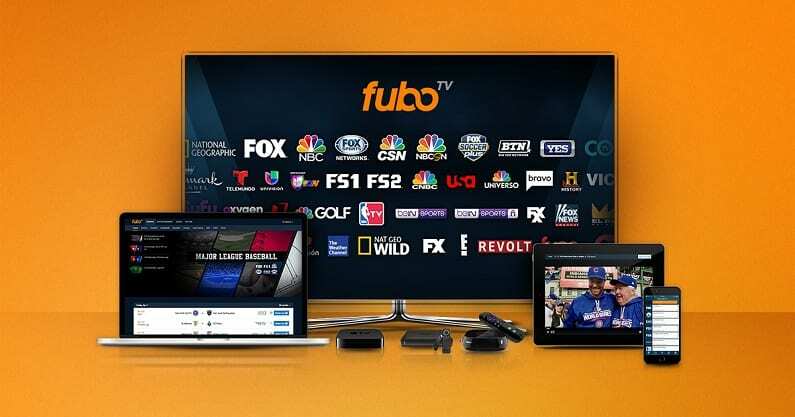 Get the fuboTV seven-day free trial! One of the best options out there to watch a Washington Wizards game live stream is DIRECTV NOW. You can use the service to actually get NBC Sports Washington live as long as you live within the broadcast area. You can try out this package with a 7-day free trial, which will also be a great way to watch Washington Wizards online free! 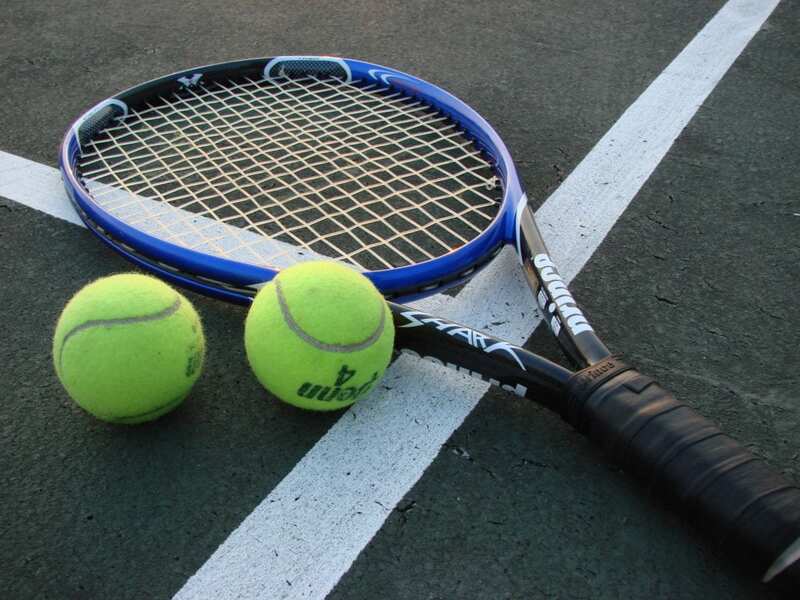 NBC Sports channels are available in one of the higher packages that offer around 80 channels for $55. There are smaller packages with 60+ channels for $40 a month or larger packages available. You can also watch any NBA on TNT games or games that air on ESPN, ESPN2, and NBA TV. You can also sign in to WatchESPN to watch ABC games via an ESPN3 simulcast. Other TV Everywhere apps are also available. You can watch DIRECTV NOW on mobile devices, Roku, Chromecast, Apple TV, and more. 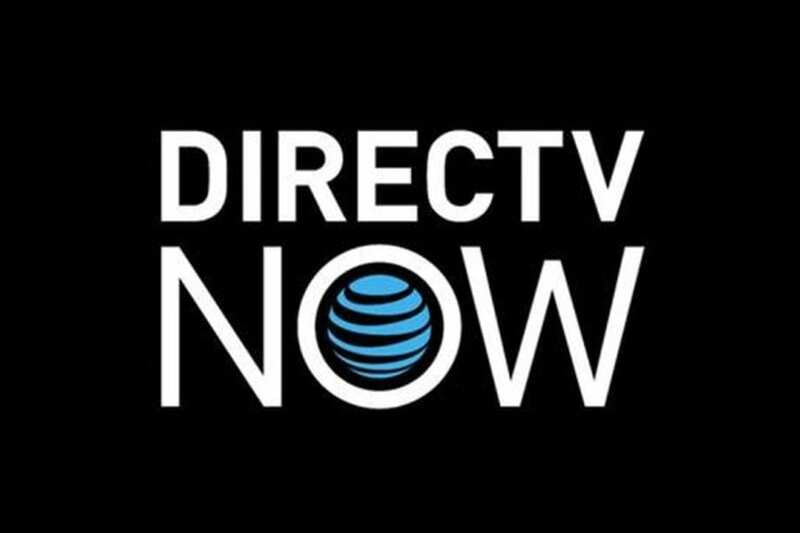 If you want any more details on DIRECTV NOW, check out our detailed review of the service. PlayStation Vue will give you a Washington Wizards game live stream as long as the game is broadcast on national TV. Like Sling TV, you can watch on ESPN, ESPN2, ABC (on WatchESPN), TBS, TNT, and NBA TV. The main difference with the two streaming services is that PS Vue offers bigger channel packages and starts at a higher price point. PS Vue has 50+ channels in the main package for a starting price of $45 per month. 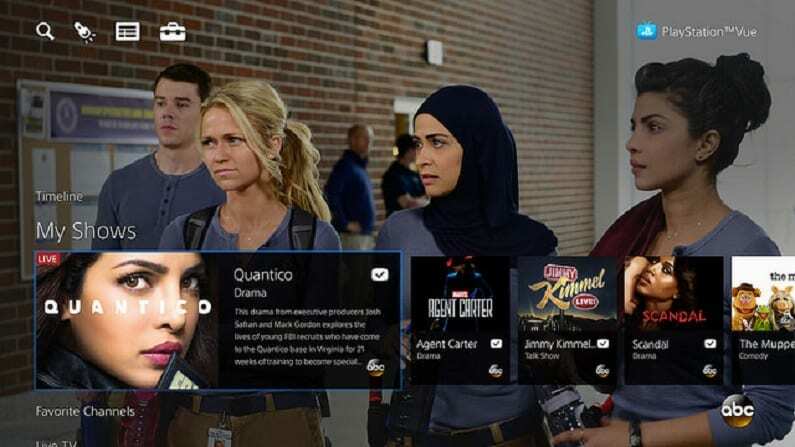 You can find more details in our PlayStation Vue review. PlayStation Vue works on PS3/PS4, Roku, Chromecast, Apple TV, Fire TV, and mobile devices. Your account offers live TV, an on-demand library, TV Everywhere apps access, and a cloud-based DVR. 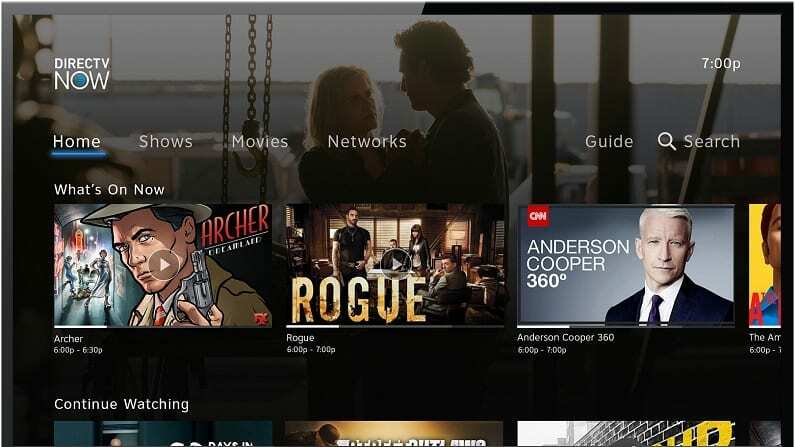 You can make profiles for your DVR, which will help to separate your content from anyone you’re sharing your account with. PS Vue allows you to stream on up to five devices at one time. Stream on PS3/PS4 consoles, Roku, computers, Chromecast, mobile devices, etc. 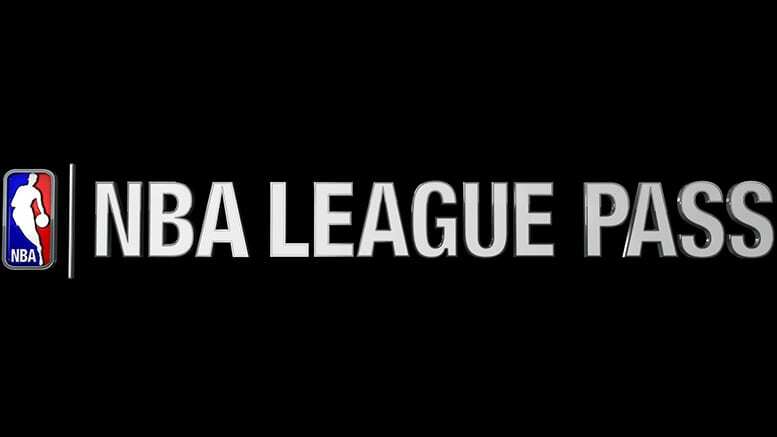 Depending on where you live, NBA League Pass will let you watch Wizards game online. Unfortunately, if you live inside the traditional broadcast area of the Wizards you’ll be blacked out. You can still watch every other NBA game, but no Wizards games. Everyone else will be able to live stream every single Wizards game, which you can learn more about in our NBA League Pass review. If you want to watch any other sports online after cutting cable, check out our detailed guide here. Or, take a look at our NBA streaming guidefor an additional resource to watch even more basketball online.